Our Hospice Care Startup Program is designed to assist and provide you with everything you need to establish your very own Hospice Agency. 21st Century Health Care Consultants employs a team approach to assisting individuals with opening new Hospice Agencies. We are focused on the critical issues of organizational performance, strategy development, licensure, accreditation, interim management, executive coaching, and the many other challenges Hospice Agencies face every day. The Community Health Accreditation Program (CHAP), Accredition Commision for Health Care (ACHC) or Joint Commission (JCAHO) Accreditation process will provide a catalyst for organizational management strategy. The onsite CHAP, ACHC or JCAHO Accreditation Survey validates the application of those strategies and determines if the Hospice Agency is actually performing according to the goals and objectives it has adopted in its system. The Home Hospice licensing process can be quite complicated and varies state by state. Our Home Hospice business consultants understand each states specific licensing requirements. Our team of 7 licensing specialists pride themselves in their abilities to complete state and federal Home Hospice license applications quickly, without error as well as successfully preparing their clients for their license inspections. Once you join our Home Hospice Consulting Program you will be introduced to your Home Hospice Licensing and Compliance Specialists. Our Home Hospice Licensing and Compliance Specialists will hold your hand through each step of the Home Hospice licensure process and assure you are abiding by all State Hospice standards and requirements. From your incorporation, through licensure, your account manager is personally responsible for your account and your main point of contact moving forward. Every state has different home care license and operation requirements and standards. Our Home Hospice Licensing and Compliance Specialists are well informed in all states and are able to assure you will achieve Home Hospice business licensure using our Home Hospice business policies and Home Hospice consulting services. 21st Century’s Home Hospice Business Startup Process includes hospice policy manuals that are written to meet your State, Federal and Accreditation standards. 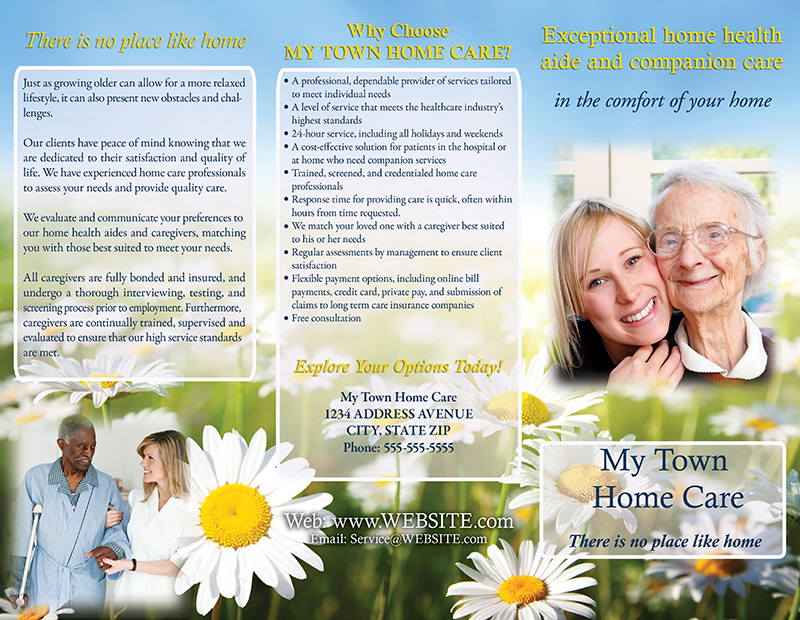 They are customized to your Home Hospice business including your business logo, staff and office details. Along with your customized, state specific hospice policy manuals, 21st Century’s Home Hospice Business Startup Process also includes all of the operation forms and documents you will need to operate your Home Hospice business and stay compliant with State and Federal regulations. We are the only consulting company that writes its own policy and procedure manuals customized to meet your state’s specific operational requirements. This process includes the assistance of our 7 highly skilled Hospice Registered Nurses who write your hospice policy manuals specifically for your Home Hospice agency ensuring that they are up to date, accurate and delivered to you in a timely manner. Your website and its marketing presence should be the number one method for reaching new patient opportunities in the Home Hospice care industry. 21st Century’s Home Hospice Business Startup Process will provide you with a professionally designed, device responsive (mobile/tablet friendly) customized website. Your website will be designed specifically for search engine optimization thus guaranteeing cost effective placement in the major search engines. We are the only consulting company that offers its own search engine optimization program available for Home Hospice agencies. Search engine optimization is important for your home care agency’s website to appear as close to the top of the search results list as possible. This is simply put for more desirable positioning a website has, translates into more traffic. More traffic provides your home health care agency with greater opportunities for business. If all goes according to plan, these targeted visitors become clients. For your home care agency’s website to achieve first and second page rankings will be the result of hard work. Understanding search engine optimization and the requirements necessary should be a service that a business needs to hire experts for. This above all is a very time sensitive process requiring one not only to learn but also keep current with the latest search engine optimization requirements. Failure to do so will result in search engine penalty’s and loss of position rankings and patient opportunities. Included in our turnkey search engine marketing program: A regionally specific URL (website address) that identifies their service area. One area of our Home Care Business Startup Process focuses on assisting you with developing the essential marketing pieces you will use to market your home care business. Also included as part of our Home Care Business Startup process will be creating and customizing your home care business brochures and business cards. Your home care business will have a say as to what colors, images and text are included. These marketing materials along with others are yours. We are not a home care business franchise. We will provide you with 1000 HQ glossy home care business brochures and business cards as well as the design files for all marketing materials. As part of our Home Hospice Business Startup Process, we will work with you to successfully develop and implement specialty programs and presentations designed for patient resource opportunities. Some of our specialty programs includes Hospice Care in Facilities, Alzheimer’s Care, Maximizing Quality of Life, Symptom Management and Dying Process, Spirituality, Aging in place, Advance Directives etc. Our Hospice nursing consultants will provide you with the materials and training necessary to implement each program. 21st Century Health Care Consultants are the providers of Home Care University, We are the only Home Care Consulting and Home Health Care Consulting Company to offer a Lifetime Training and Support Program. We offer 4 full 8 hour days of live Home Hospice training. These training seminars are available to you, your current and future employees and never at any additional cost to attend. Our consultants teach you how to operate, market and brand your Home Hospice business for success. Our goal is to have you leave our Training seminars ready to hit the ground running and launch your very own Home Hospice Agency. Our Home Hospice Training seminars cover the critical areas required for our clients to effectively operate in the ever changing Home Hospice Arena. We have designed our Training programs to give you the knowledge to effectively operate business. From all that is required with the admitting of patients, to meeting all the requirements for the completion of successful Home Hospice state and federal surveys. 21st Century Health Care Consultants Home Care University Advanced Marketing and Business Development Home Hospice Training Seminar is a necessity for those who are embarking on opening a new Home Hospice Agency and desire to set themselves apart from the competition. This course focuses on the changes in Home Hospice in the US and how it is imperative for you to be competitive and innovative in your approach to gaining market share in the Home Hospice industry. We recognize the need for education in the area of Hospice Coding and are pleased to offer a Comprehensive Training Program to assist you with improving your skills and enhancing your Medicare Reimbursement possibilities. 21st Century Health Care Consultants Home Care University offers Coding Training that will navigate you through the Fundamentals of Coding and instruct participants on the use of the Coding Manuals. Our training program also includes a series of videos to ensure your staff have the knowledge needed to provide the proper patient care in the areas of Hospice Care services. These videos are made available through our intranet portal. Also available on the intranet portal will be sales and marketing training, our home care blog and our home care forum. Our certified hospice care consultants will provide ongoing support via phone or email at your convenience. Our certified hospice care consultants will help you get through the possible challenges in operating a successful hospice care agency. With that being said, a successful hospice care agency depends on having all the building blocks in place to be known in their own market area as a provider of quality hospice care services. Critical to this process is understanding the importance of our internal and external customers. This include our Employees, our Clients, and our Client Referral Sources and how we effectively identify, cultivate, grow and maintain relationships with each. Our coaches will provide you with the necessary assistance in understanding the requirements in providing services in the many areas pertaining to the activities of daily living. You have the piece of mind knowing that the clinical expertise of seven master prepared hospice registered nurses are available when you need them. With this type of support you will never have any challenges with documenting the ongoing care of your patients. There will never be a time that you can’t get the answers to the questions you need. The goal of this program is to provide your hospice care agency with patient referrals. Your hospice care agency will be included in our exclusive hospice care directory made available to the public, detailing only those agencies that have gone through our certification process and/or accreditation process. Below is a detailed overview of our tools, resources, in-depth hospice care training, and comprehensive hospice care consultant services necessary for your home care business to achieve success. Completion of your customized, state specific hospice care policy and procedure manuals, in compliance with state and CHAP Accrediting Body standards as well as all of the forms and documents required for your new hospice care business startup including Administrative Policies, Infection Control Policies, Patient Care Policies, Safety Management Policies, Personnel Policies, Emergency Disaster Policies, Financial Management Policies, Bio-Waste Polices, Job Descriptions, Quality Assurance Improvement Plan, Committee Minutes, Performance Evaluations, Comprehensive Emergency Management Plan, Patient Admission Packet, Patient Information Booklet, Admission Forms, Advanced Directives, Human Resource Documents, Personnel File Sections, 24 Hospice Care In-Services, and any other policies your state requires (hospice care policies are state specific). 1 thumb drive containing all of the Forms, Manuals, Guides and Marketing Materials necessary to start a hospice care business. Detailed list of hospice care business resources. Complete admission packet including patient information booklets, admission forms and advance directives. Complete setup of your human resource department, including personnel files, competency evaluations, job descriptions, performance evaluations, in-service education guides and all other forms required for the hospice care business to be operational. Completion of your state hospice care business license application package including all required forms and documents. Completion of any plan of correction required by the state resulting from their hospice care license inspection. Completion of your hospice care certification and hospice care accreditation if required (accreditation assurance!). Personalized website for your new hospice care business startup to thrive on the world wide web and reach an infinite number of people searching for home care businesses in your community. A web presence provides a dual function providing leads for your hospice care business and assisting with branding. SEO (search engine optimization) Program available. This will help your hospice care business to achieve first page presence on search engines like Google, Yahoo and Bing. Access to our online Training Academy and Intranet Portal for your hospice care business and its employees. Includes, but is not limited to hospice care business training materials, marketing and advertising materials, interactive forum, networking (network with our entire database of existing hospice care businesses), 24 hour message board, etc. 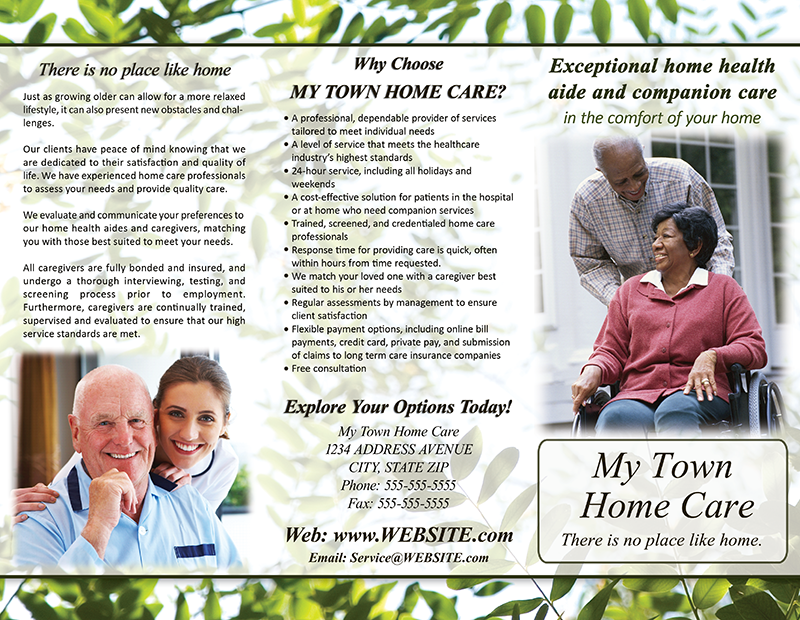 1000 customized home care business cards matching your hospice care business brochure will help to assure your hospice care business and its brand are recognized (you own the design file). 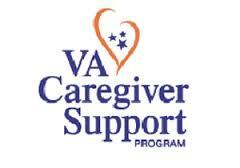 We are proud to offer several Veterans Hospice Care Patient Resource and Support Programs. Our agencies have access to this patient resource opportunity for veterans and their surviving spouses. Approximately 1 out of 3 seniors across the nation will qualify. This program is available through the Department of Veteran Affairs. Benefits are paid for assistance with activities of daily living. An estimated two million wartime veterans or their widows are eligible for the “Aid & Attendance” pension to help pay for hospice care. We’ve successfully helped over a thousands of our hospice care agencies enroll in this program. Many of which have added approximately 30 veteran clients per year by enrolling in our veteran's program. The VA values our commitment in partnership and our pledge to care for those who have served our country. We have several support and service options designed with your agency's ability to provide hospice services in mind. Contact us for more information. Patient Referrals - Your Agency will receive patient referrals by being listed on our Home Care Agency Directory website. www.HomeCareAgencyDirectory.com. This site is designed to provide a home health care and hospice care resource guide for patients in need of hospice care services throughout the country. This website recognizes the Home Health Care and Hospice Care Agencies that we have established who have the very best of management and clinical operations. Their accomplishments are the result of 21st Century Health Care Consultants professional team and comprehensive training programs provided by 21st Century Home Care University. Your agency must first complete our standards of excellence program and then you will be eligible to appear in this directory. 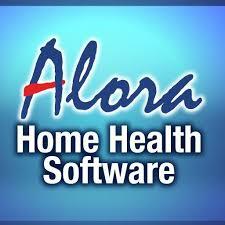 Access to the same home care business software used by most home care franchise companies at less than half of the retail cost. State-of-the-art cloud based software system to run your entire agency from your iphone, ipad, computer referral tracking, caregiver HR, client scheduling, client profile, caregiver time tracking via GPS on smart phone app, family portal (so family can login and see what has been going on in the home each day), send texts to all caregivers regarding new jobs with one click, and much more! Save countless hours and reduce the need for a lot of office staff. Billing guidance for your new hospice care business. Lifetime hospice care business training means that anytime you need hospice care consulting, have questions or have staff that require training, we are available to assist you at no additional cost. 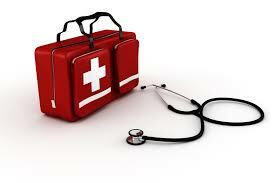 We will review the all clinical aspects of your agency. Admitting patients, review policies, referrals. We cover all bases. 21st Century's Home Hospice Business Startup Process trains you and your staff to understand how to obtain new clients, marketing, medical and emergency scenarios and many other topics. All members of 21st Century's Home Care remain actively involved in professional associations, hospice care policy development, and engagement with current providers of service. We are in the business of hospice care consulting, home hospice care consulting and hospice business startup consulting. This lets us provide the very best education, hospice care training and support services for all of our hospice care agencies. 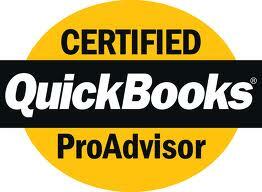 It not only assures that a hospice care agency gets its certification. It also insures that the hospice care agency is well-prepared to operate and be completely successful in the ever-changing hospice care arena.